Can Gold Prices Reach $1,350 in Six Months? 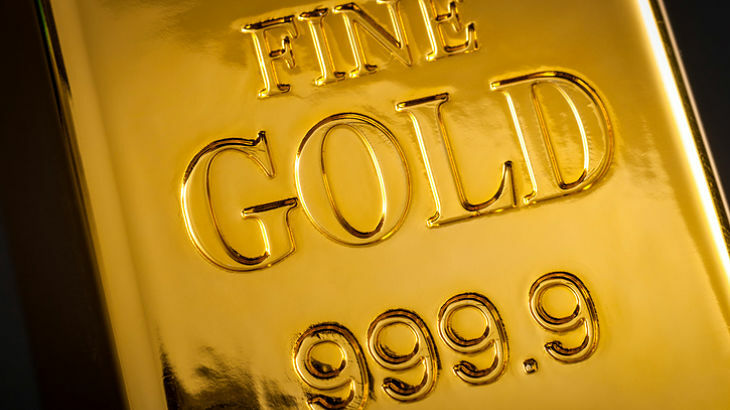 You are at:Home»Alternative ETFs»Can Gold Prices Reach $1,350 in Six Months? Gold exchange traded products, including the SPDR Gold Shares (NYSEArca:GLD), iShares Gold Trust (NYSEArca:IAU) and ETFS Physical Swiss Gold Shares (NYSEArca:SGOL), have recently encountered some headwinds, but that is not preventing some commodities market observers from forecasting a resurgence for the yellow metal. Gold has enjoyed greater demand in a low interest-rate environment as the hard asset becomes more attractive to investors compared to yield-bearing assets. However, traders lose interest in gold when rates rise since the bullion does not produce a yield. That scenario implies bullion will be helped if the Federal Reserve declines to raise rates later this year. The Fed has boosted borrowing costs twice this year and many bond market observers believe rate hike will happen later this year with three more rate hikes expected in 2018. For instance, the SPDR Long Dollar Gold Trust (NYSEArca:GLDW), which debuted earlier this year. The new gold ETF may help investors gain exposure to gold bullion price movements to hedge against potential market volatility, without worrying about the negative effects of a strengthening U.S. dollar.